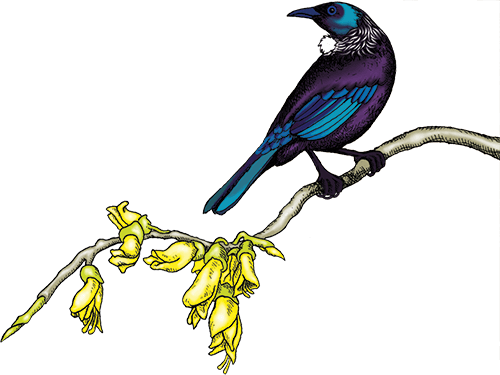 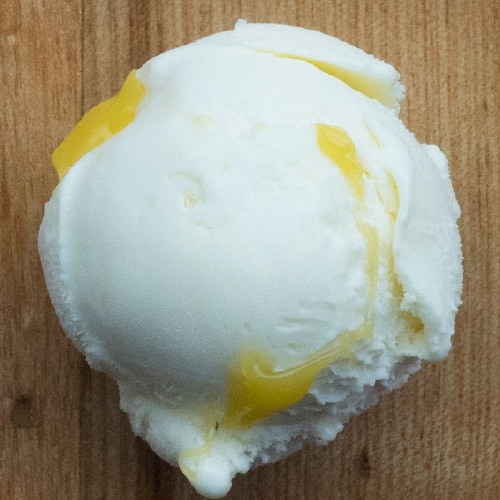 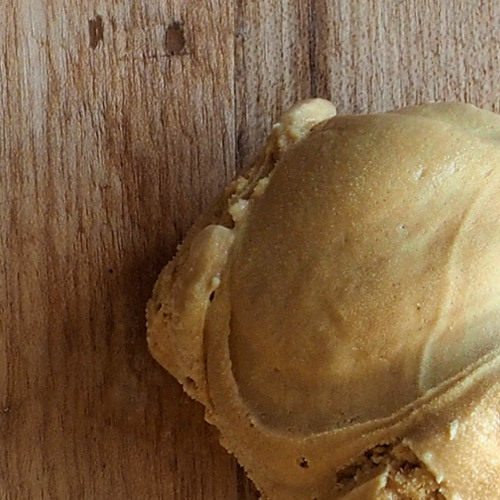 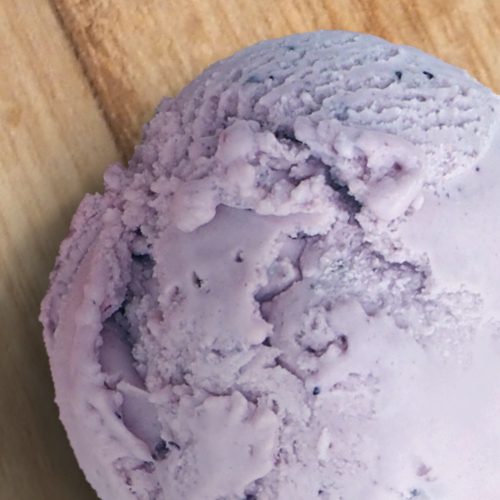 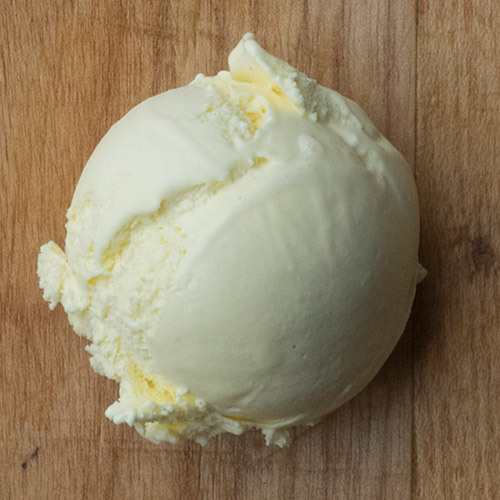 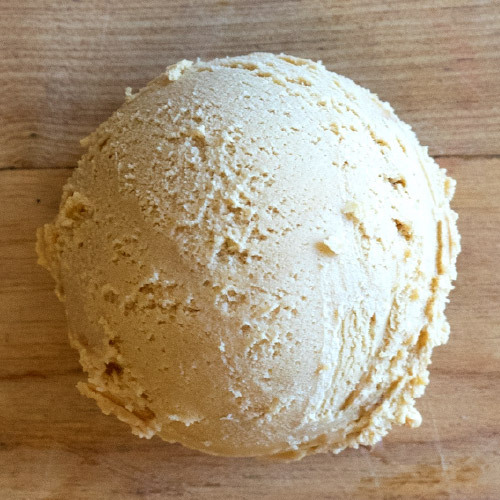 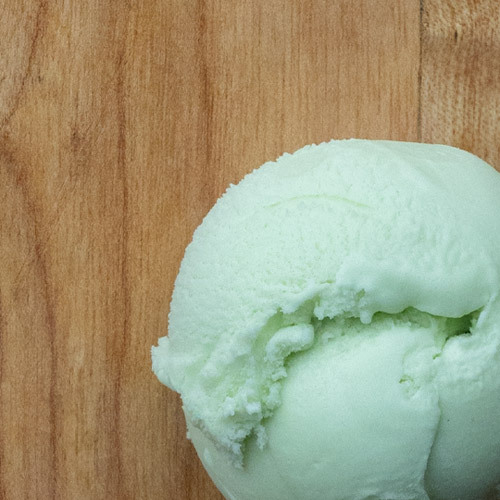 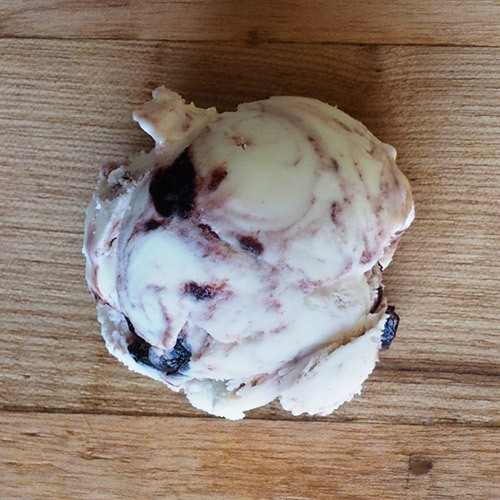 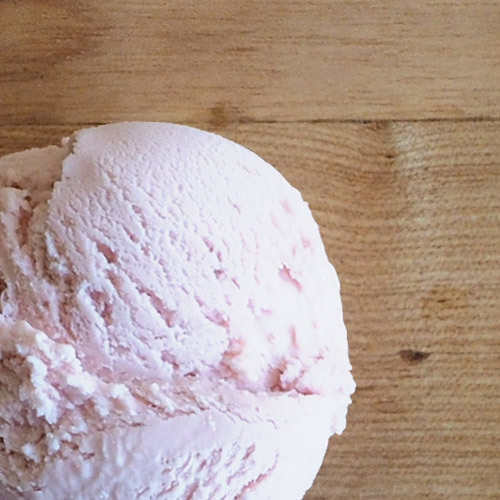 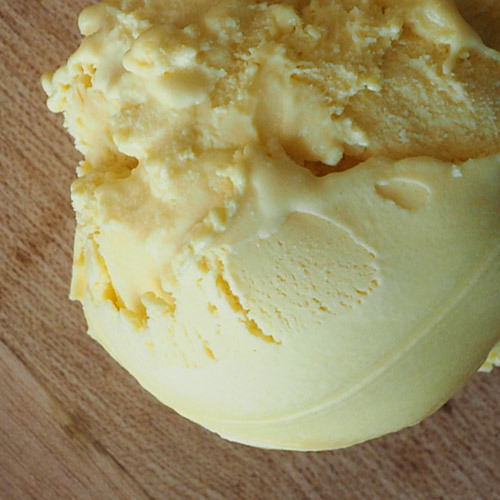 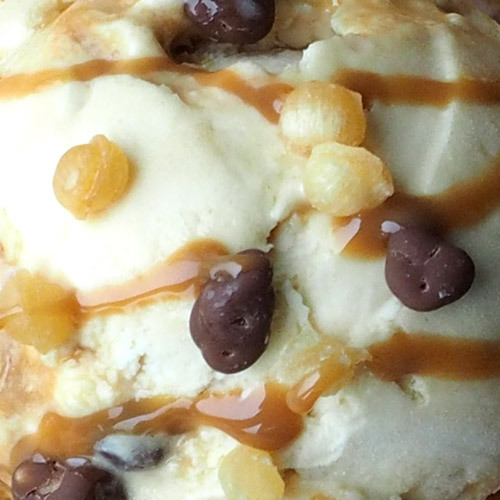 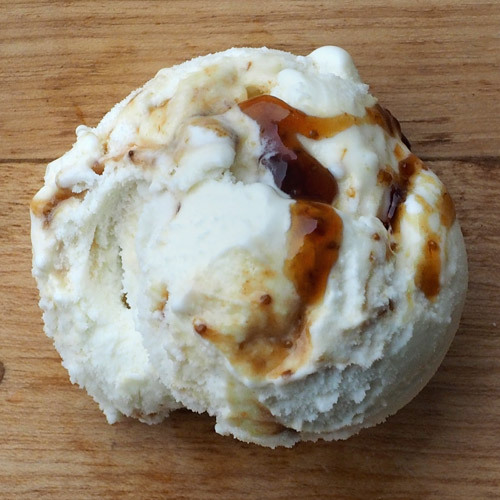 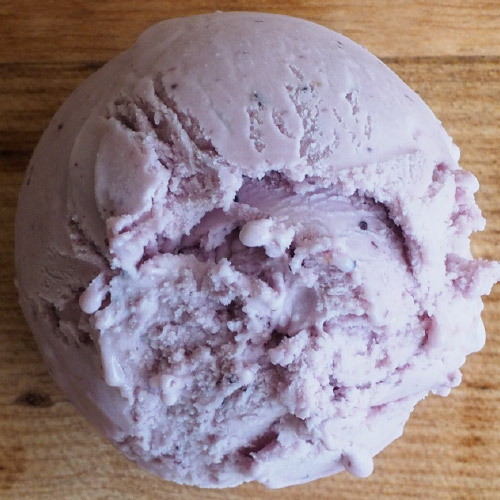 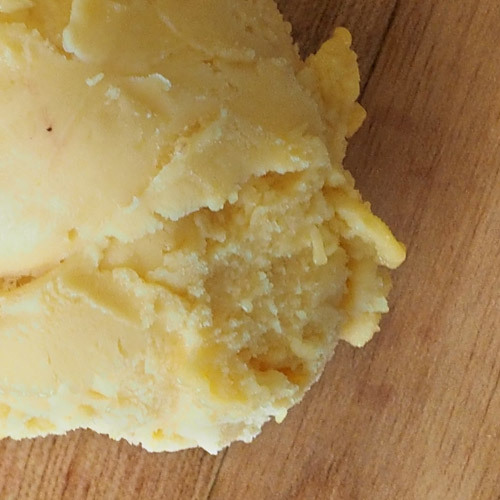 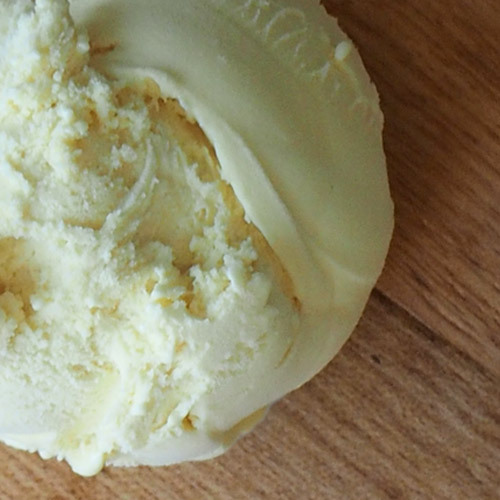 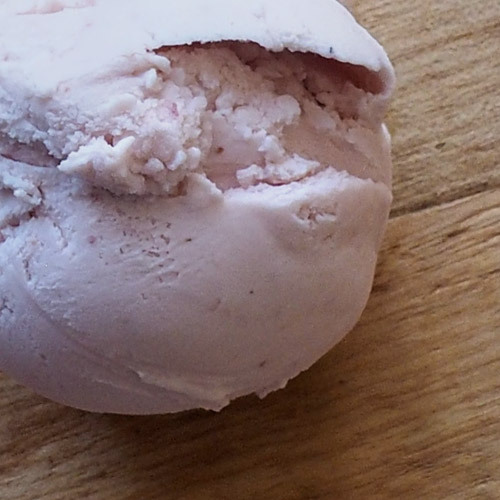 KŌWHAI Creamery Gelato is made from full cream Jersey cow milk fed on lush Waikato pastures. 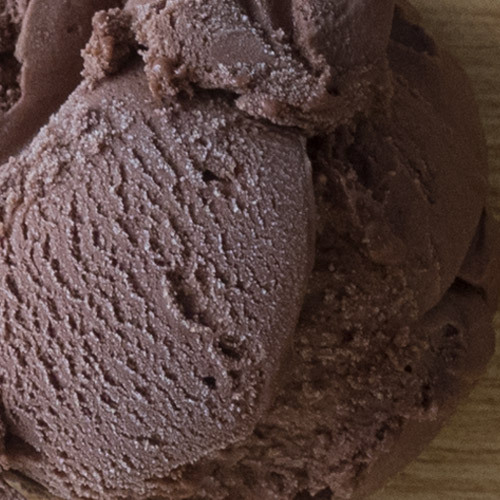 It contains less air and more flavouring giving it a rich dense and Velvet texture. 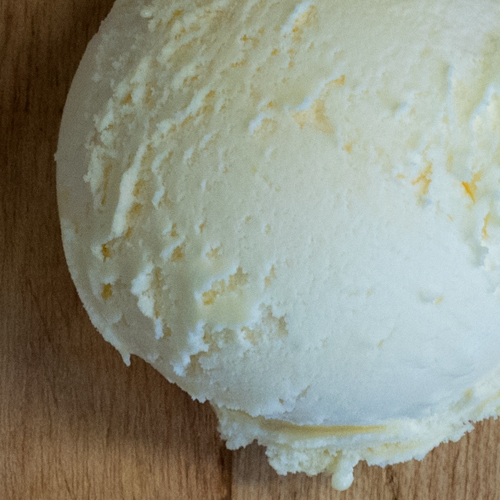 Our Tangy Gelato has the tang of yoghurt flavour and sweetness of real fruit, this combined with the creaminess and smoothness of our gelato base. 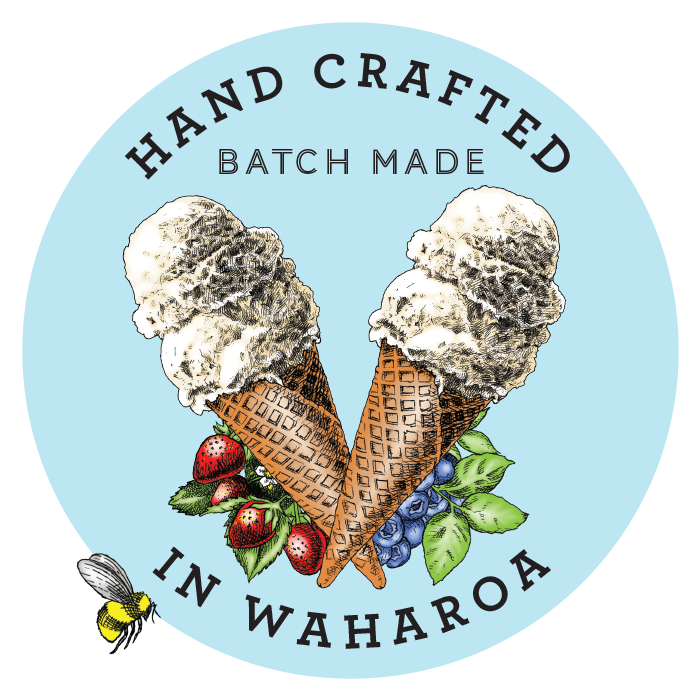 Packed full of real fruit and made with crystal clear waikato water, which is then churned to the smoothness and consistency of gelato. 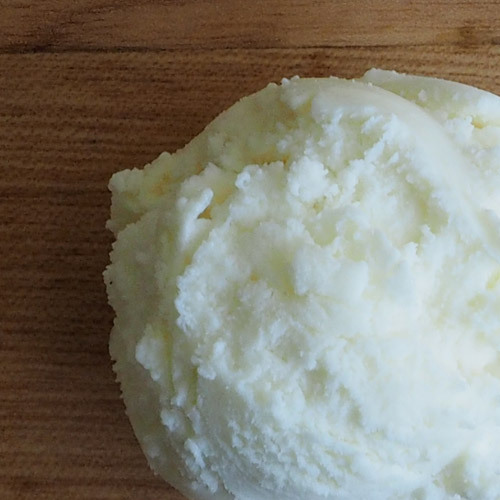 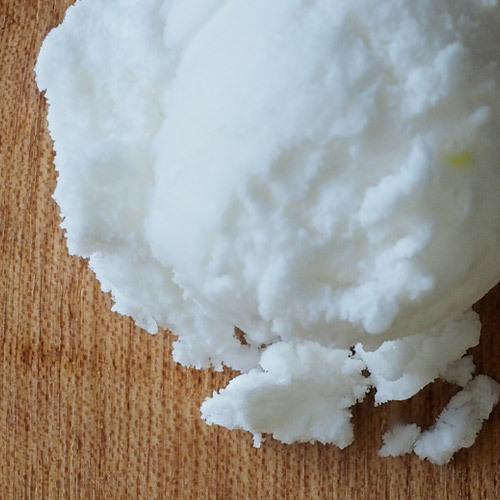 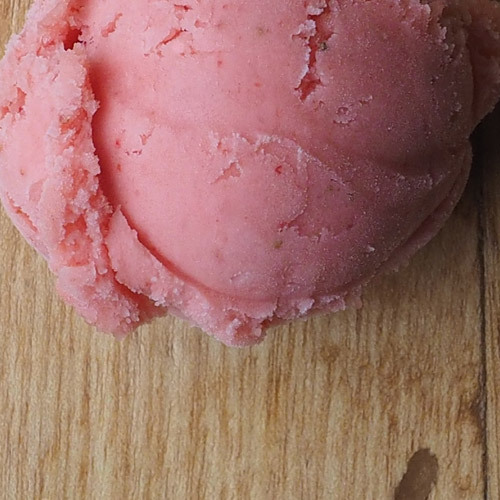 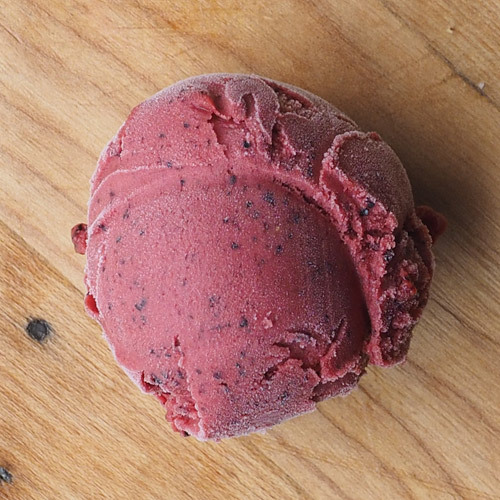 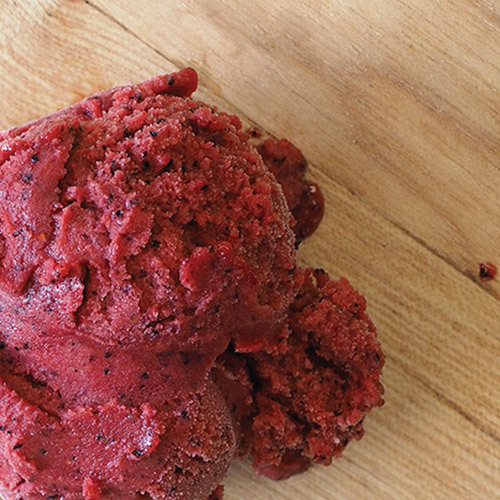 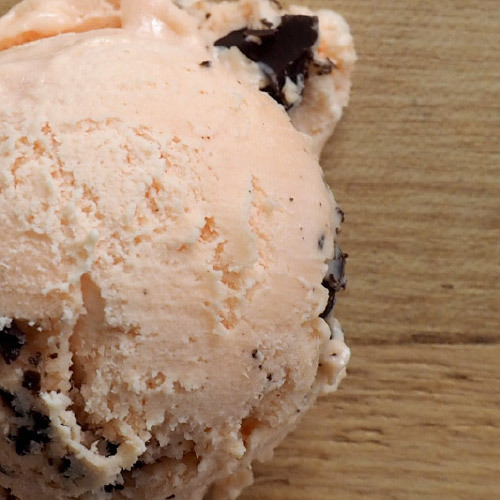 A perfect frozen dessert alternative for lactose free and vegan diets.